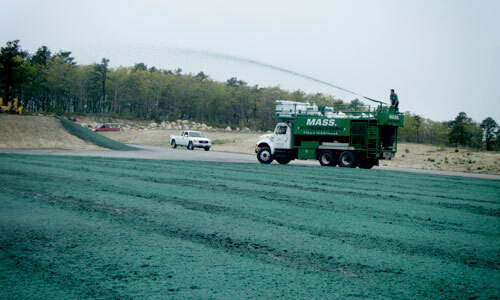 For commercial hydroseeding projects, we service all of New England. 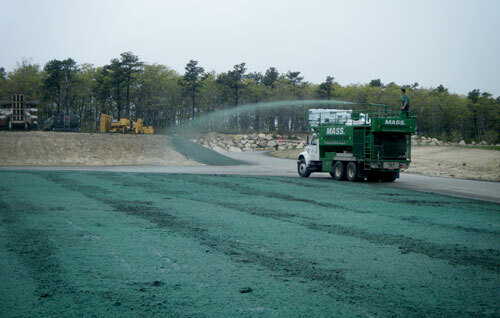 MASS Hydroseeding provided services for the Shawmut Landfill Closure Project located in New Bedford, Massachusetts. The United States Environmental Protection Agency (USEPA) maintains stringent regulations regarding the final cover of a closed landfill. MASS Hydroseeding, in conjunction with site engineers, installed a cover which will eliminate water infiltration and minimize erosion. 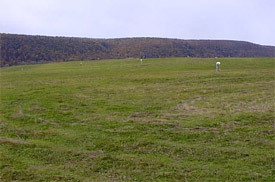 The cover was designed to support native vegetation. The hydroseeding application integrated a conventional seeding/mulching method. Each specific seed blend was formulated to ensure compliance with technical specifications.